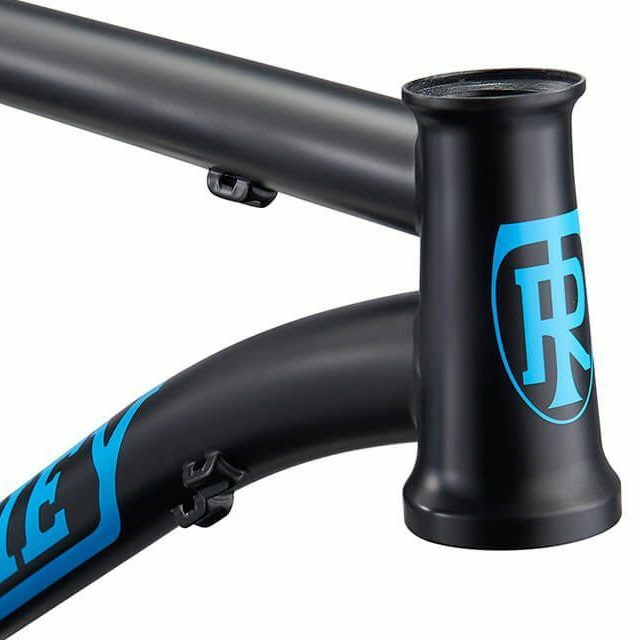 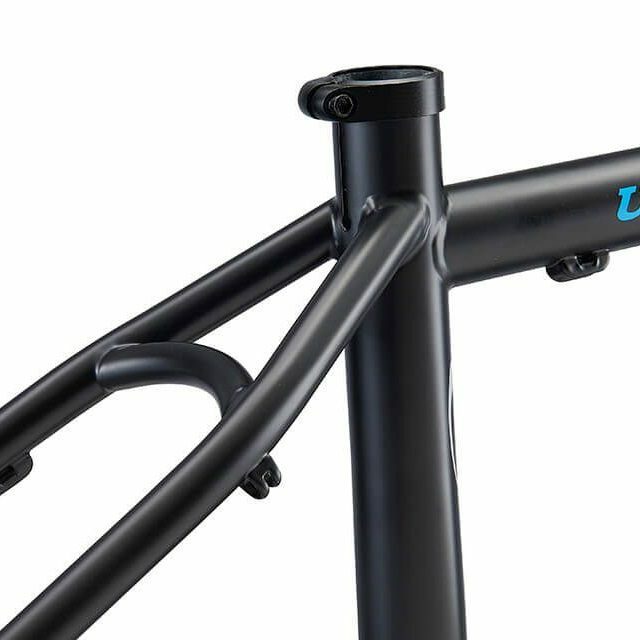 With a nod to the original ultra from 30 years ago, the new Ritchey Ultra frame welcomes a fresh generation of riders looking for a modern, versatile steel hardtail that caters those of us that like to get rowdy, go big and rip into no-holds-barred shredding. 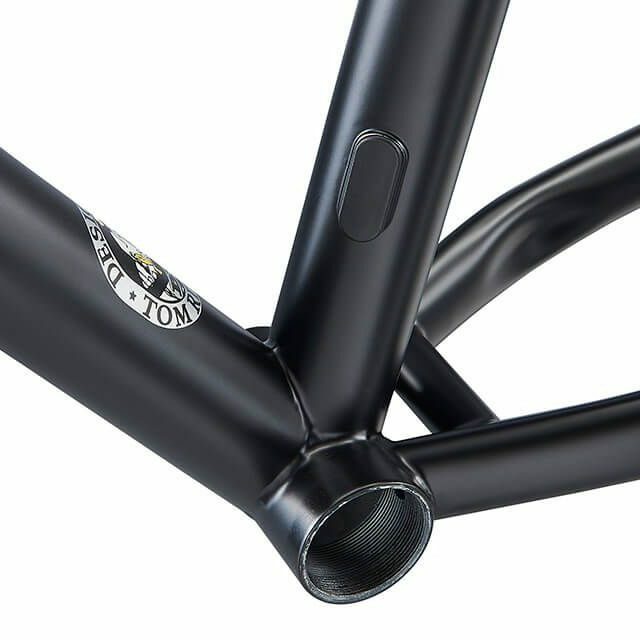 Designed around a 120mm travel fork and super stable Boost 148 spacing, most of the fun is in the wheels. 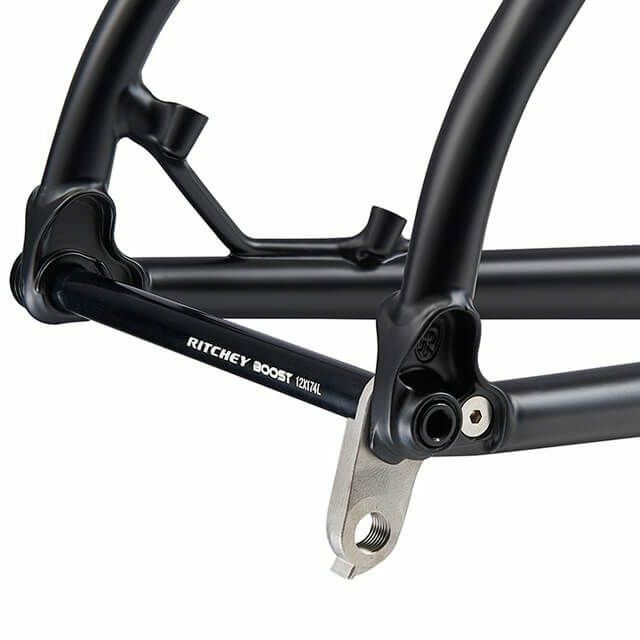 Designed to accommodate 29" or 27.5" wheels, the Ritchey Ultra is highly versatile. 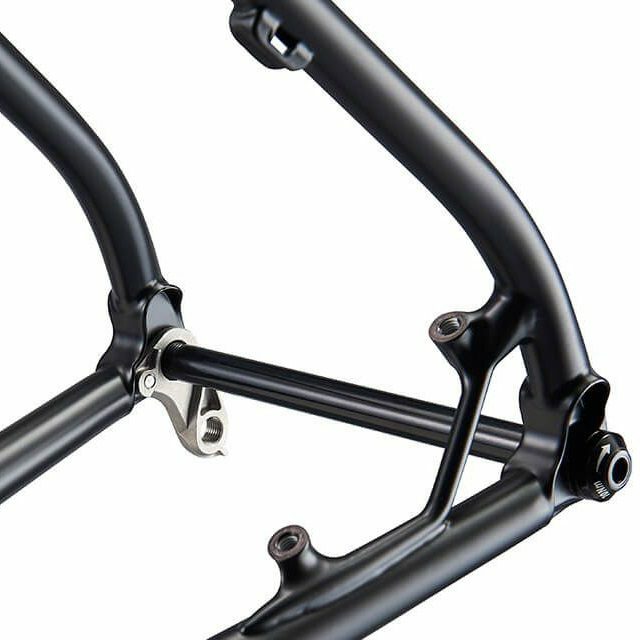 Throw on some 29s for some trail-smashing XC riding, or saddle up some 27.5+ for some serious no-holds-barred shredding. 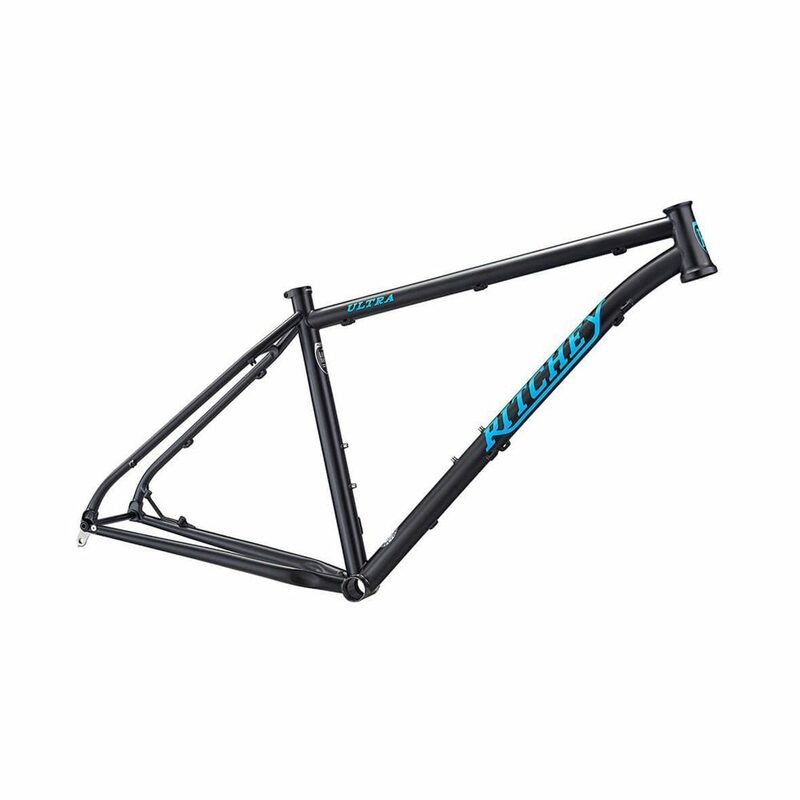 The Ultra is a rough and rugged trail master that doesn’t know when to quit.